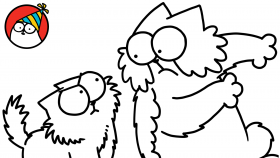 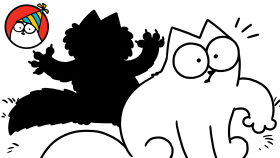 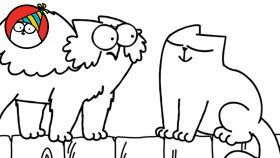 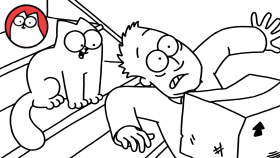 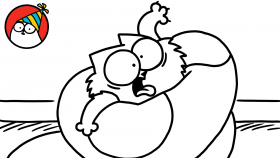 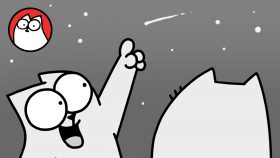 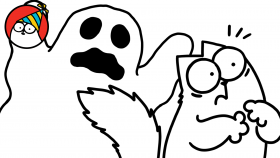 Simon’s Cat goes paw to paw with a borderline challenger in this first of a Trilogy! 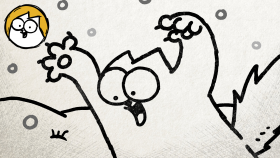 Part 2 out next week! 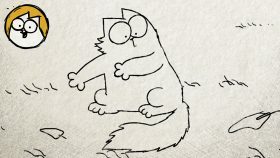 Watch the latest film here! 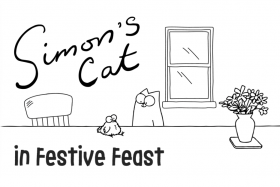 Simon’s Cat – Live Draw and Film Premiere! 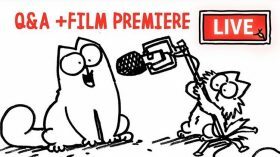 Join Simon (Creator of Simon’s Cat) and Liza (Art Director) for a special fan Q&A session via Live Chat – ahead of the PREMIERE of our new SHORT – ‘Borderline’!